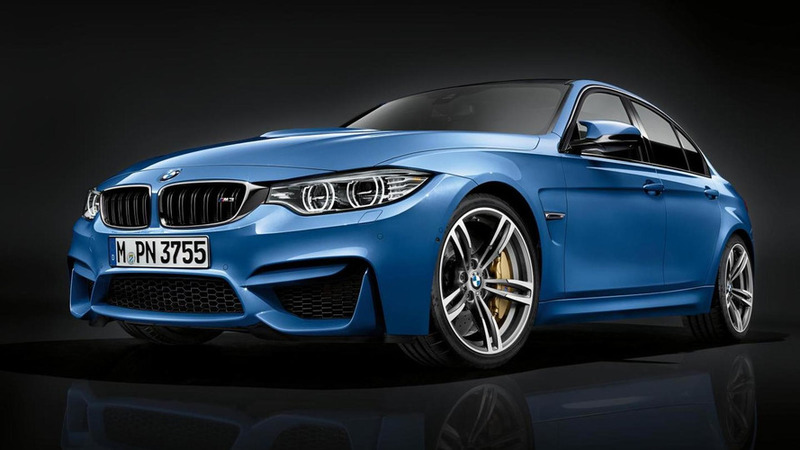 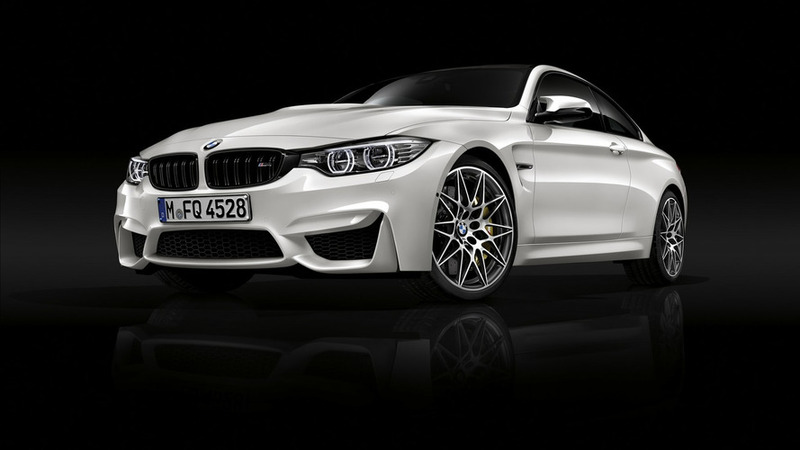 BMW has officially introduced the new Competition Package for the M3 and M4. 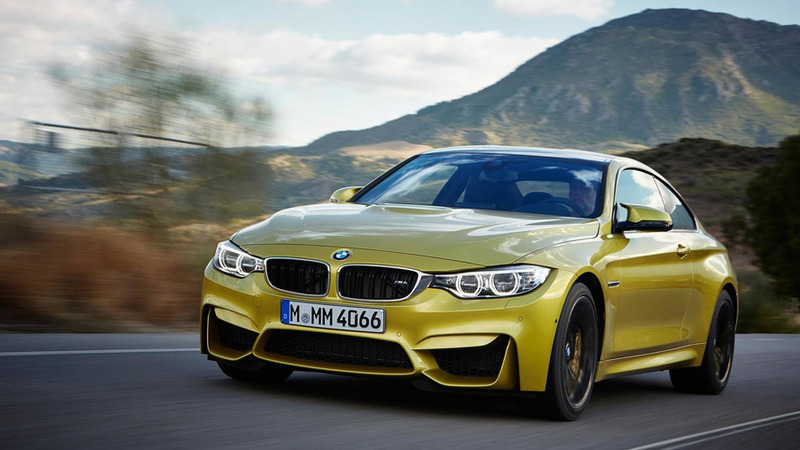 BMW has released the first episode of a new series, highlighting the best-selling models of BMW M.
Several BMW officials have reportedly confirmed the next-generation M3 / M4 will have a plug-in hybrid powertrain. 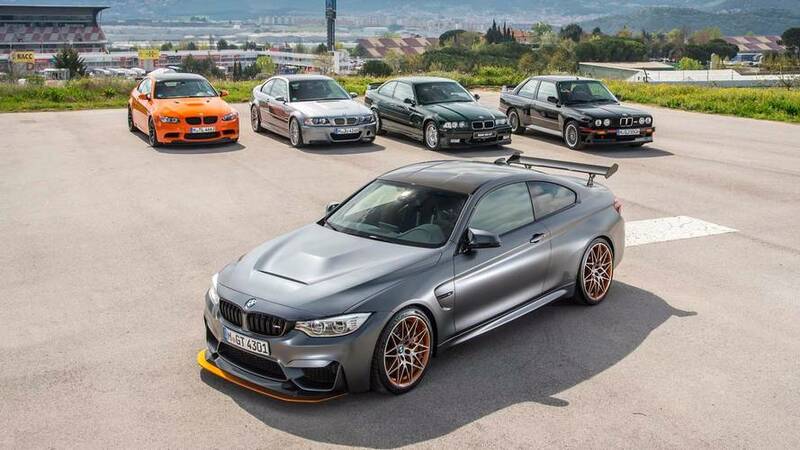 BMW Abu Dhabi Motors is showcasing a very expensive M3 Sedan fitted with plenty of extra kit. 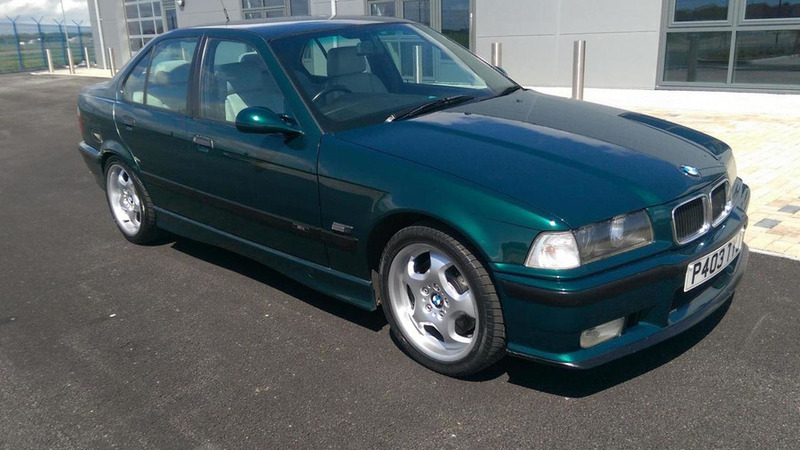 Classic Car Auctions has announced plans to offer a 1996 BMW E36 M3 Evo from Top Gear. 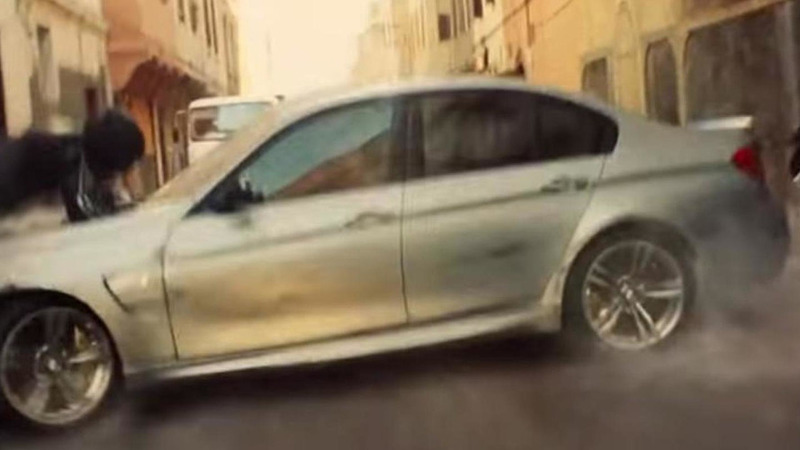 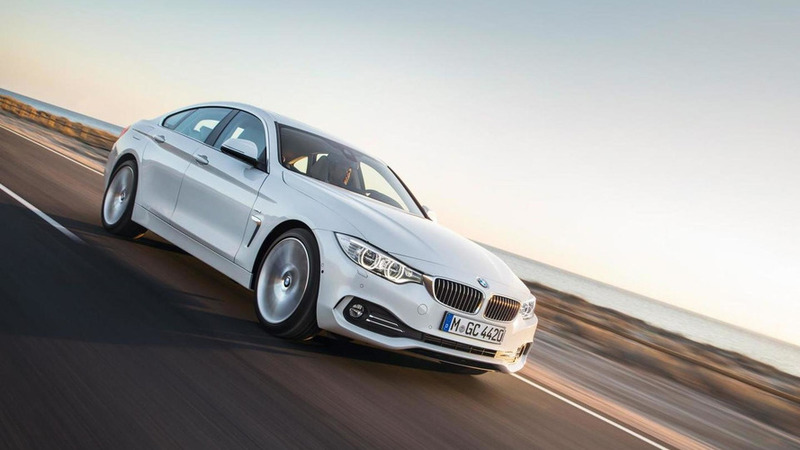 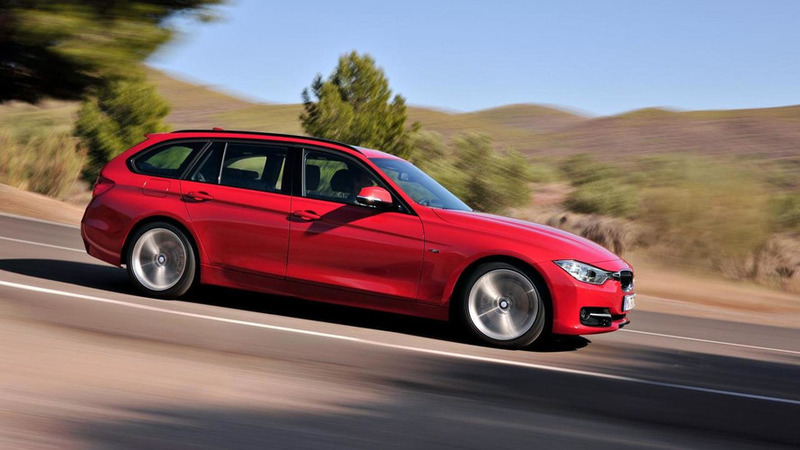 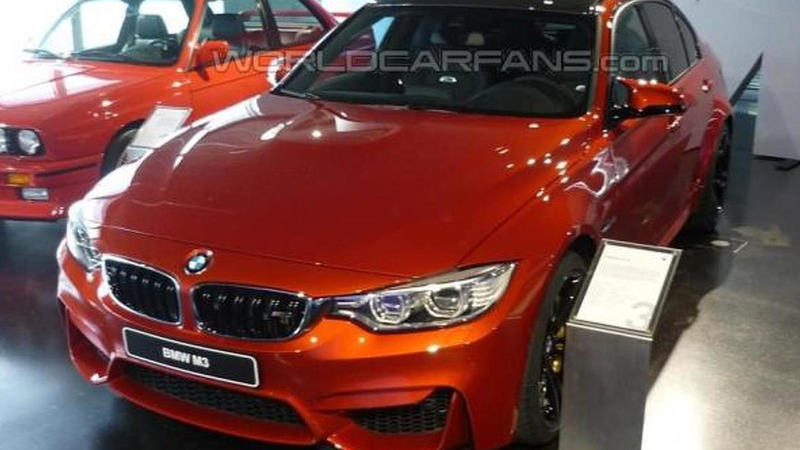 The fifth installment in the Mission Impossible franchise will prominently feature a BMW M3 Sedan F80. 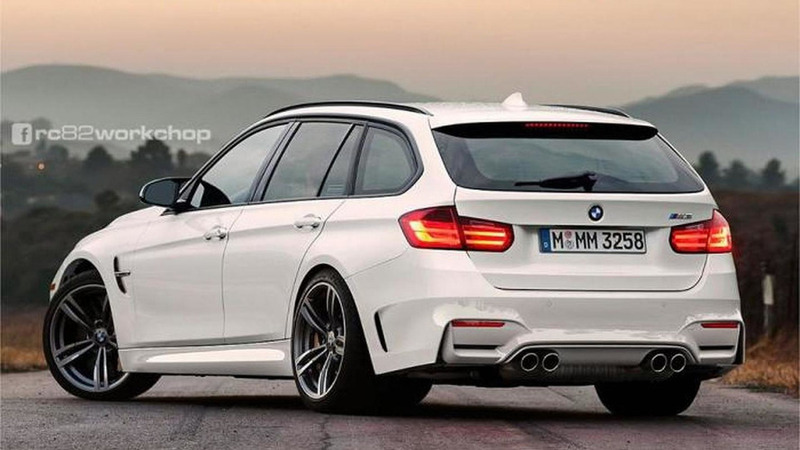 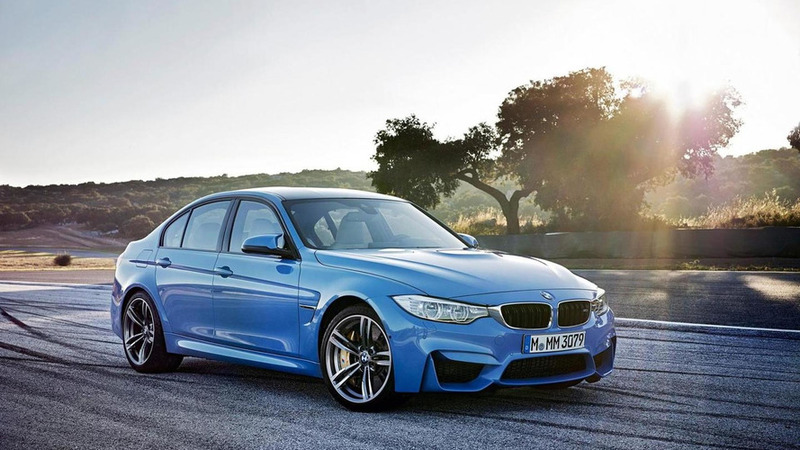 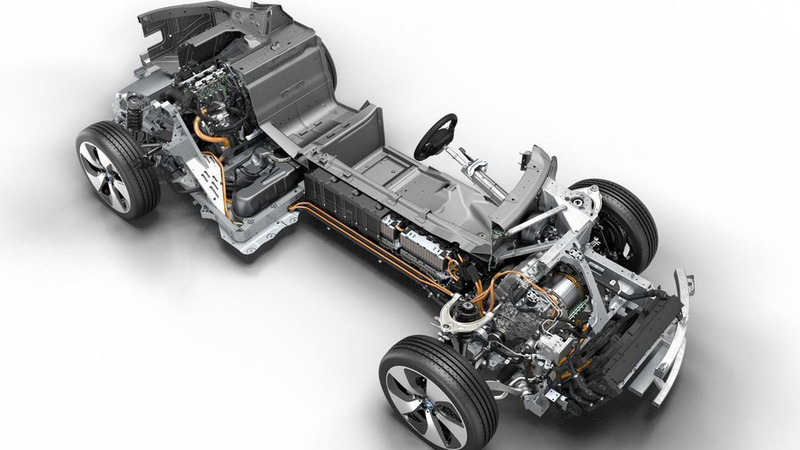 A new report from Automobile Magazine sheds some light about what to expect from the next generation BMW M3. 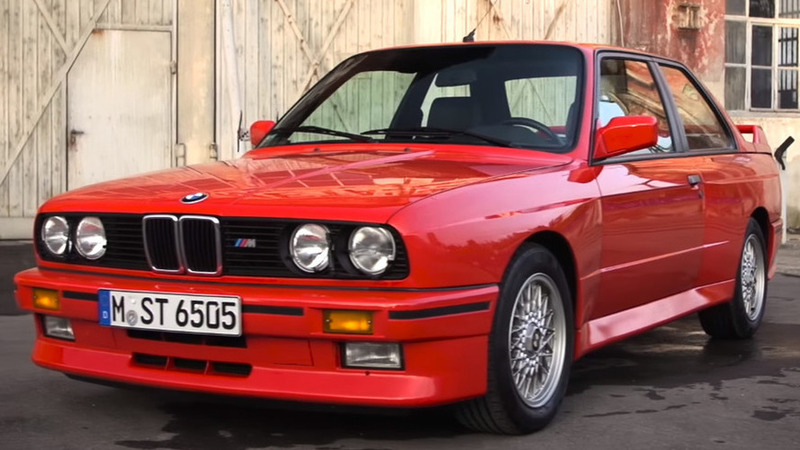 BMW M has released the first installment of a new series that chronicles the development of the M3 and M4. 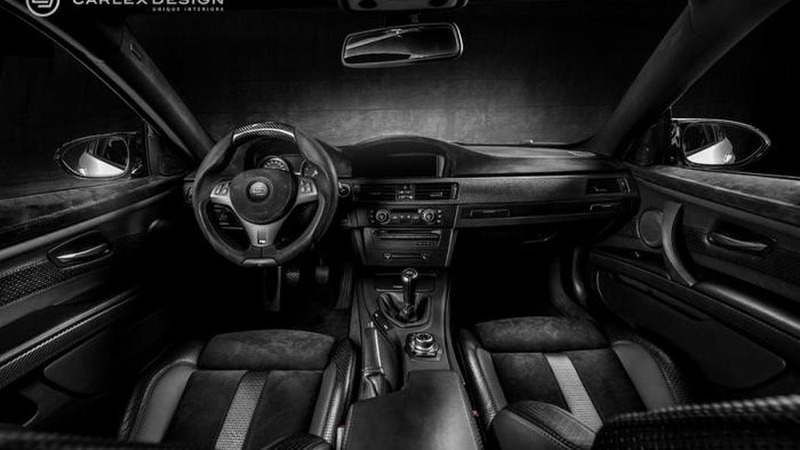 Interior car specialist Carlex Design has revamped the cabin of a BMW M3 Coupe E92. 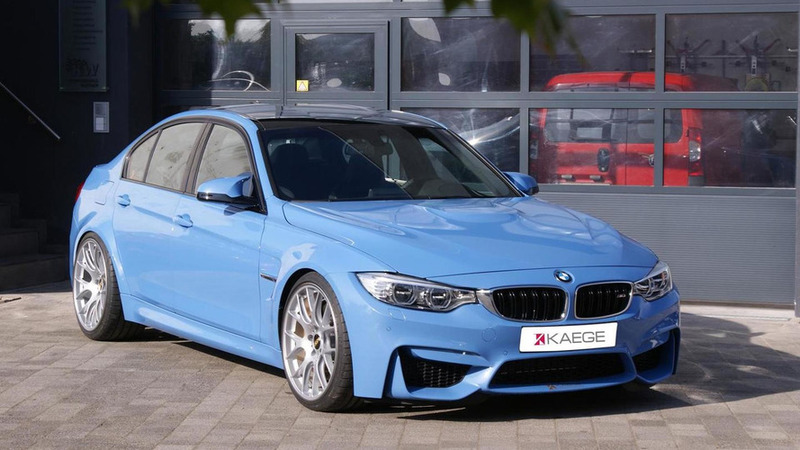 German tuner Kaege has developed a comprehensive upgrade package for the BMW M3 Sedan (F80). 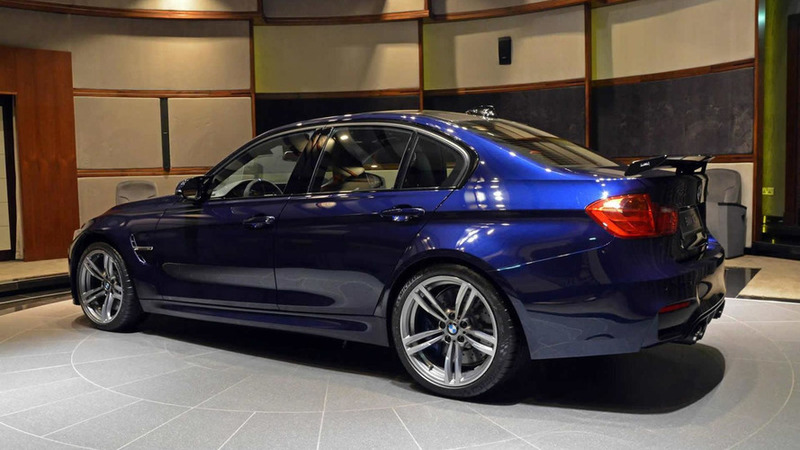 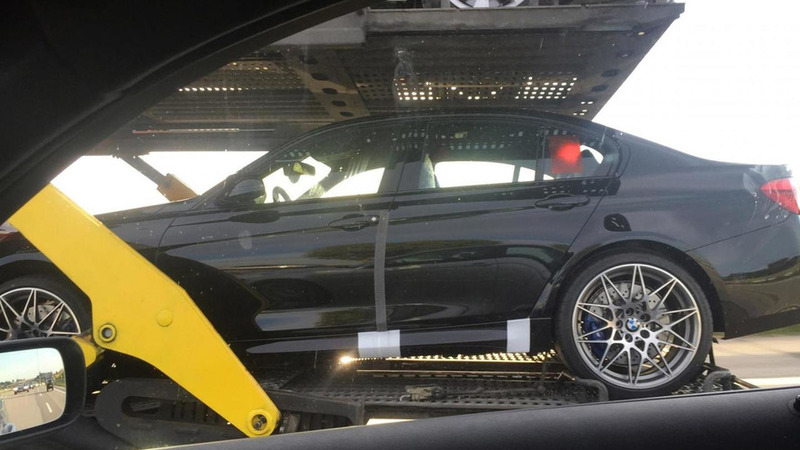 Car & Driver decided to count the number of visible "M" badges on a 2015 BMW M3 Sedan.